Skraba Construction, Inc. provides Ridgway, PA with custom-built homes. Welcome to Skraba Construction, Inc.! 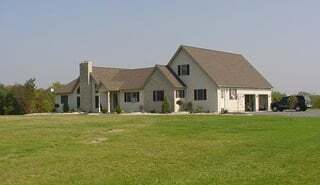 Skraba Construction, Inc. is a custom home builder located in Ridgway, PA. At Skraba Construction, Inc., we do not mass-produce our homes or simply make changes to a few stock designs. We work with the customer to design a home that meets their dreams and budget. 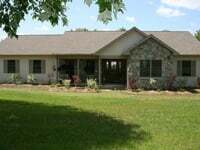 Since 1991, Skraba Construction, Inc. has been building quality custom-built homes. We use only the highest quality components from America’s best known suppliers. When building your home with the best by the best, your satisfaction is guaranteed! Take a moment to see pictures of some of the work we have done for our other clients. Copyright © Skraba Construction, Inc., 2018. All rights reserved.